Litter in the environment is an ongoing problem, but arguably one of the most pressing environmental challenges that we are faced with today is marine plastic debris. We recently published a guide, titled Plastic Pollution: Single Use Plastic Impact on our Oceans, that we think would be a great resource for engaging people in environmental protection. 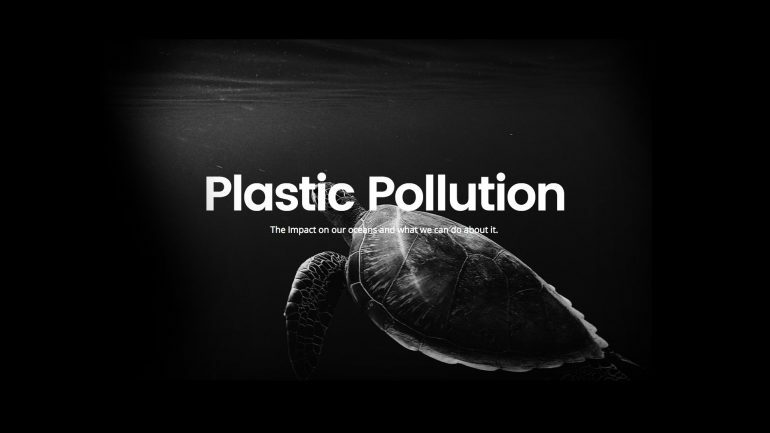 It’s comprehensive, intensely detailing the facts and figures of plastic pollution, the impact on our oceans and marine life, and much more. Here is a link to our guide: http://sloactive.com/plastic-pollution/. We need to tackle the problem of marine debris head on. It’s not just an issue for environmentally conscious, it is an issue that ultimately affects human health. Man is a top predator that feeds on a variety of ocean fish, shellfish and other marine species. We face the same risks as the killer whale and polar bear. While any plastic or polystyrene pellets that may have been clogging the gut of the fish that is nicely presented on our dinner plate have been long removed, the toxic contaminants originating from that debris remain stored in the flesh we are about to eat. Discover how you can help by reading the guide "Plastic Pollution: Single Use Plastic Impact on our Oceans"